← The Tenth Anniversary That Didn’t Happen Etc. 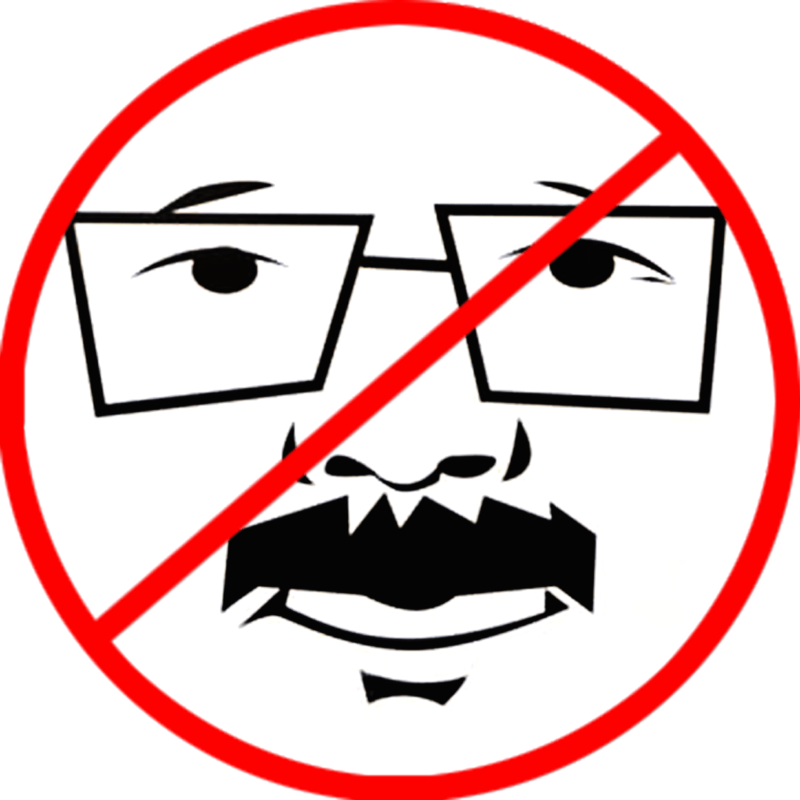 I’ve made no secret of my disdain for our current “Mayor,” Ed Lee. I often refer to him as Dear Leader Lee, as both the mainstream press in town, along with many of those in the political class, seem to sing his praises no matter how bad things are. On Twitter, I routinely blast out snarky one liners when yet more bad news about our city gets past the apparatchniks in the media. So, who am I voting for mayor? That’s right. Nobody. I’m leaving that part of my ballot blank, and I’m not even writing in funny names as I have done in the past. I will vote for the endless nonsense on our ballot provided by various factions, but when it comes to Mayor, I am leaving my ballot blank. Whenever I tell this to someone, they look at me a bit strangely because after all isn’t voting our “right?” Our “duty?” After all, as your dad might say, “if you don’t vote you can’t complain” or some other civic do-gooder nonsense? Eh? Now, I can write an epic blog post about the many things Ed Lee has screwed up during his reign of error (I actually have a file full of links, stories, etc), but it wouldn’t matter. Yes, there are problems: many, many local businesses we’ve lost, skyrocketing housing prices, the blatant favortism for Big Tech and bloody Quickly, that whole corruption thing, his total inability to take on the homeless problem, or the rapidly growing crime problem. Unfortunately, voting in this case won’t do anything to confront the well-paid for mayor and his thuggish backers, because there’s no one running who will actually hold the mayor accountable, and offer San Francisco voters a clear choice to determine what kind of city we will be in this alleged time of prosperity. I am well aware of the assortment of candidates on the actual ballot, I even consider one to be a friend (well maybe Internet friend, but that counts), and I take no joy in raining on their mini-parades, but the fact is voting for any of these candidates, most of whom no one has heard of, will garner much support. Ed Lee and his well heeled right wing backers (you know, those ones who think they’re victims of the Nazis because they make too much money LOL) will have a good laugh, and then proclaim to the world that Dear Leader is infallible, and weren’t you just foolish to think you had a say “LOL.” They are busy remaking this city into a sort of right wing fantasyland where people make low wages, then wonder why they can’t just work longer hours for all those stupid apps they fund. Screw that. Since we’re living in Third World conditions as it is, with billionaires blasting past the poors in 200,000 Tesla autos or their stupid “tech bus” to Down South, it’s time to react to this “election” in a Third World fashion, and simply not participate at all. It won’t change the results, but if enough people don’t vote in the election, it will get noticed, and if nothing else it’ll take away from the celebrations when they rename the city Conwaygrad next year. Seriously. Don’t Vote For Mayor. Vote NOBODY. Leave your ballot BLANK. PS: Normally when I write something like this, I include a ton of links to relevant articles. Do people still do that anymore? Does anyone actually click on the links? This entry was posted in News & Politics and tagged corrupt, dontvoteformayor, edlee, edleenotforme, edleesucks, mayor, sanfrancisco, sfmta, thirdworldonthebay. Bookmark the permalink.